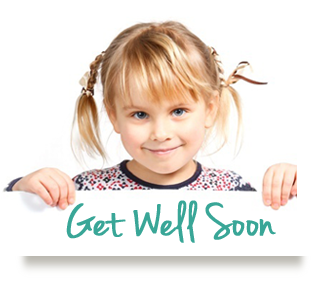 We'll print your message on stationary and hand deliver it to a patient at Mid Coast Hospital. Messages are delivered Monday-Friday, 8 a.m. to 5 p.m. Those received on Saturday and Sunday will be delivered on Monday. We will make every attempt to forward emails to patients discharged up to a week. This service is free. Note: Mid Coast volunteers will see your email message when they print and deliver it. For that reason, please refrain from sending confidential or inappropriate messages, which will not be delivered. For your convenience we also offer gift delivery from our gift shop.